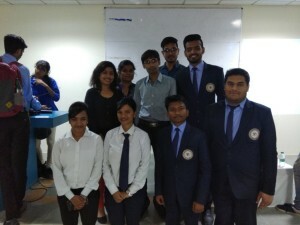 Acropolis Faculty of Management & Research (AFMR) situated at the Manglia Bypass, Indore, organized a seminar on ‘Block-Chain & Crypto-Currencies’. 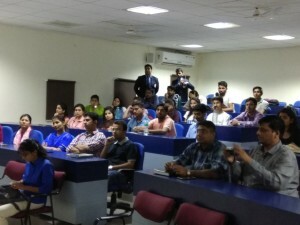 The seminar was attended by MBA faculties and students. 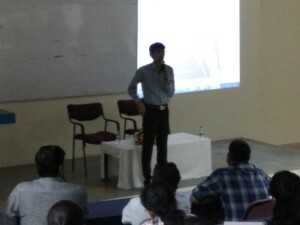 The speaker for the seminar was Mr. Sachin Dedhia from Mumbai. 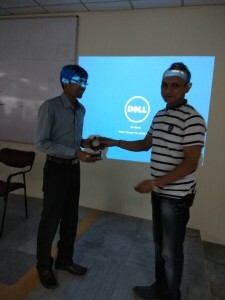 Mr. Dedhia is an Independent cyber crime investigator and also a certified ethical hacker. 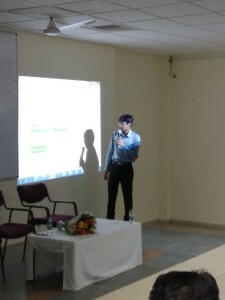 He is also a certified International trainer in the field of cyber security, ethical hacking, cyber crime investigations and digital forensics. Mr. Dedhia has conducted around 500 seminars and workshops PAN India at various platforms and enlightened over 50,000 participants. 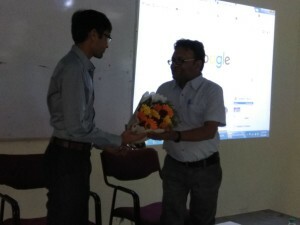 He was privileged to give seminar in the Rajbhawan i.e. 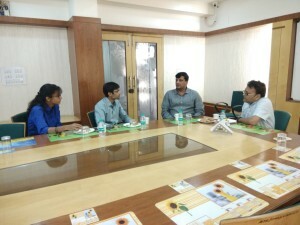 in Governor’s office of Mumbai. Mr. Dedhia founded Skynet Secure Solutions, a company headquartered in Mumbai specialised in cyber security and digital forensics. Skynet Secure Solutions was recently recognised as one of the top 25 cyber security consultant companies in India.